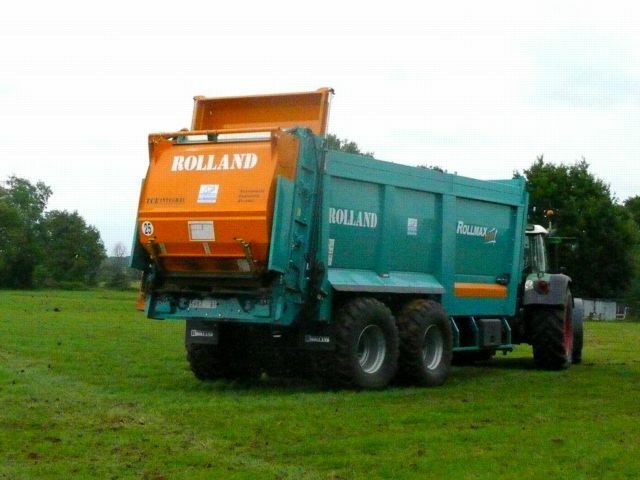 ROLLAND’s manure spreaders are considered for their strength and their spreading quality. Three main ranges are available today to meet your expectations. The ROLLTWIN compact range have a low center of gravity for stability covering 7 to 11m3. 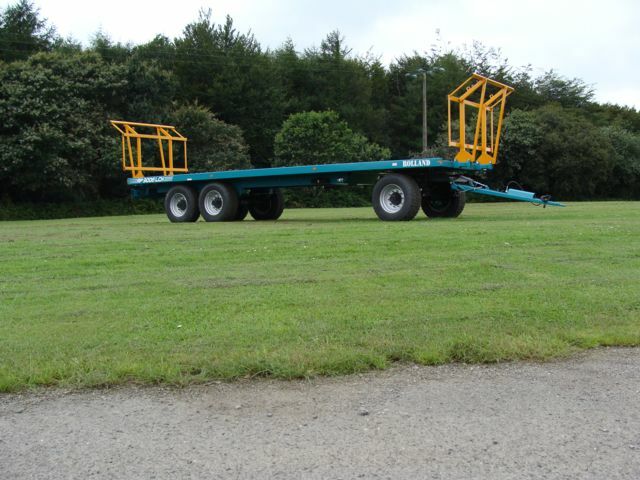 The ROLLTWIN classic range has 6 models from 13 to 19m3. Several beater frames are available to adapt your spreader to your spreading requierments (vertical beaters or TCE with spreading discs). 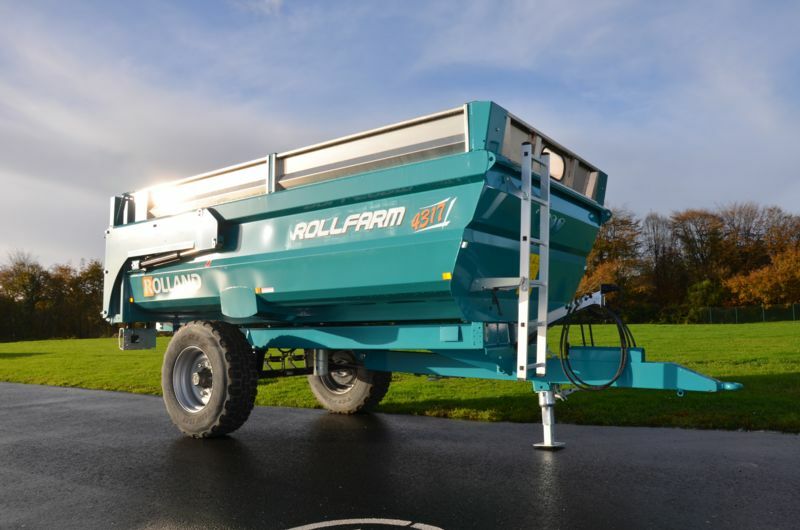 The ROLLMAX range are large volume spreaders 20m3 to 37m3 capacities with a choice of twin vertical beaters or a spinning deck. Suitable for compost, sludge, chicken muck. Forage harvest is a fundamental operation in the agricultural world, this is why ROLLAND proposes 24 differents models. From 6 to 12m, optimize you forage volume. 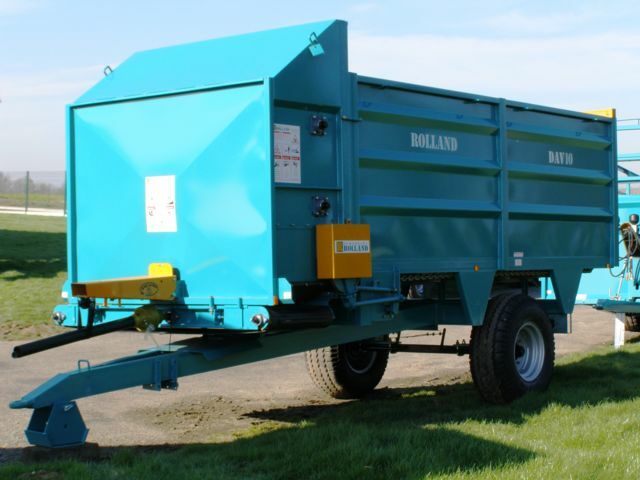 ROLLAND’s cattle trailers are divided in 6 differents models, to transport from 7 to 18 heads. 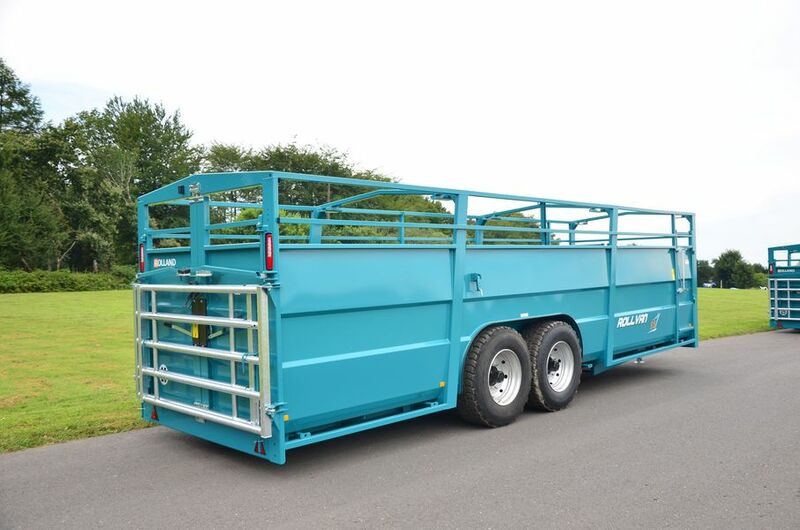 Many innovative equipments like rubber resin floor, axle suspension, hydraulic lowering, inside partition gates. Comfort for man and animal, easy loading with a comfortable ride.. These low loaders, from 8 to 32 tons carrying capacity, will permit you to tranport easily your heavy machinery (excavators, tractors). 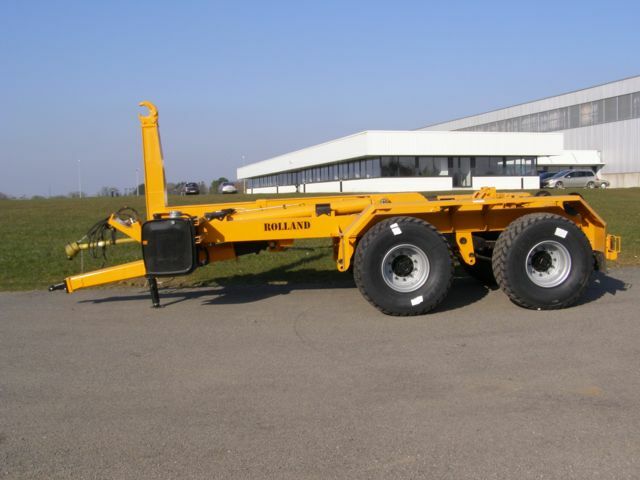 Discover the other ROLLAND solutions ! 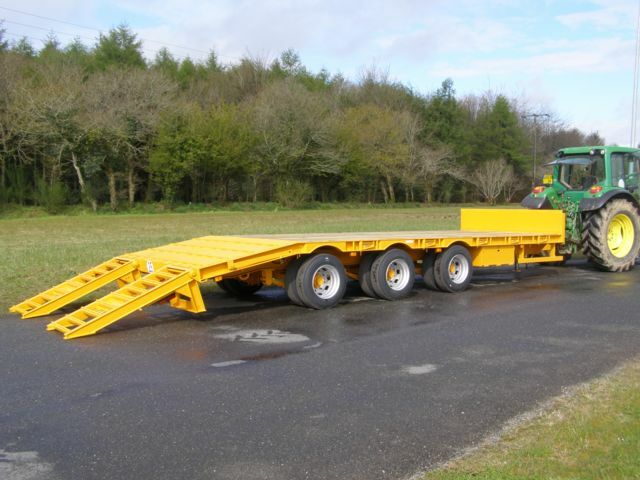 Vegetables trailers, dropside trailers, sand spreaders, forage boxes. A wide range to meet the requirements of the modern farmer.